7.12.17 – All of the FBI is just one huge “showboat”, in Trump’s words. Their first and foremost concern is to manage their own publicity and to present themselves as the “heroes” to the American public, while, in fact, they are at the roots of the problem. And they are just as slow, flashy, exhibitionistic, inefficient, outdated, and ridiculous. The FBI’s incompetent, red neck, dim-wit nincompoops are not able to protect the country. Some people call them the ‘caps”, others the “feds” or the “g-men”. They should be called The Showboats, to use a surprisingly astute term and definition by Mr. Trump, although without necessarily agreeing with him on Mr. Comey and his firing. Comey, in my humble, outsider’s opinion, and on the basis of the press reports, is a very good and moral man. In retrospect, and in the view of what has transpired, (and we still know quite a little of it yet), the issue of his efficiency as the FBI Director might be posed, and this feature of his performance might be questioned. However, to be fair, the efficiency of the organization is not the direct translation of the qualities of its Director, it is much more complex and more “multifactorial”, it depends on many, and often times, conflicting factors. 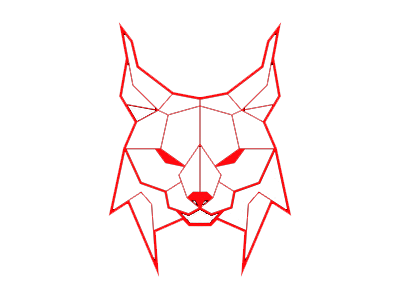 They did also become a “state within the state”, an organization built on the mafia “family and brotherhood” principles and structure, and the “American KGB”, with the main difference of lacking their adversaries’ and infiltrators’ efficiency, while sharing the same skills and the same tools of the trade, like the infamous “COINTELPRO“, for example. It is hard to know who of them excelled whom in these self-serving games of the village idiots, in these deliberate games and roles of the half-demented “local yokels”. 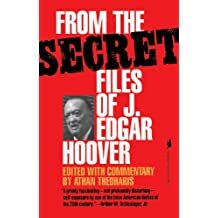 And it is also hard to know, who was the real author of this approach: one of the Soviet sadistic Berias or J. Edgar Hoover himself, who was so eager to learn from his Soviet counterparts. Stalinism is both pervasive and perverse. Hoover bragged that he “sponsored the Communist Party USA” (did he mean allowing the money transfers from the USSR?) because he “wanted to see what they will do”. And also, apparently, to use this information at the convenient moments for self-and-Bureau promotion and self-advertising, which apparently, were for him the thing inseparable: him and the Bureau. They were married to the grave in this perverse, homophobic, latently homosexual union. 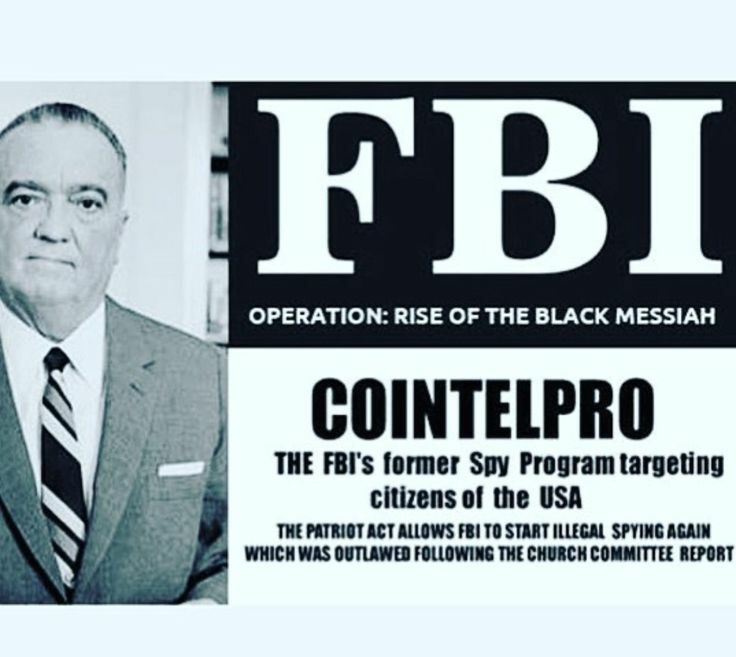 FBI have the rich and very questionable history and origins, and it shows. 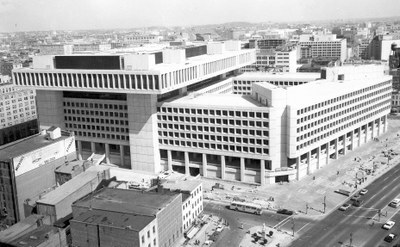 The issues of the long-standing hostile efforts at infiltration and penetration are the part, and the very important one, of the FBI’s problems. results from personnel security polygraph examinations of FBI employees. required to forward those allegations to the OIG. and the FBI could not locate any record of written referrals having occurred. DOJ employees and applicants for access to classified information. information regarding this matter and will follow up as may be appropriate. national for approximately 6 months before their communications ended. that the foreign national was connected to any intelligence service. Specialist was eligible to retire and receive a federal retirement annuity. about 6 months duration that had occurred more than 20 years earlier. not mention the Special Agent’s post-test admission . about the Special Agent’s relationship with a former FBI criminal source. The Special Agent is still employed by the FBI. back to the FBI for appropriate hand ling. potential risks to U.S. national security. information and our concerns, please contact me at (202) 514-3435. Can anyone with a modicum of common sense trust the Federal Bureau of investigation? The answer to that question is a resounding “no”. Can anyone with a modicum of common sense trust the Federal Bureau of investigation? The answer to that question is a resounding “no.” The claim that the FBI strives to be above politics is today and has always been absurd. 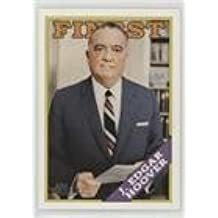 When former FBI Director J. Edgar Hoover admitted in an interview that his “agents” had tapped the phones of 1964 Republican candidate Barry Goldwater and even bugged his campaign plane, Mr. Hoover told his interviewer, who wondered how someone in his position could so cavalierly ignore the law and the constitutional rights of American citizens, that when the president asks you deliver. 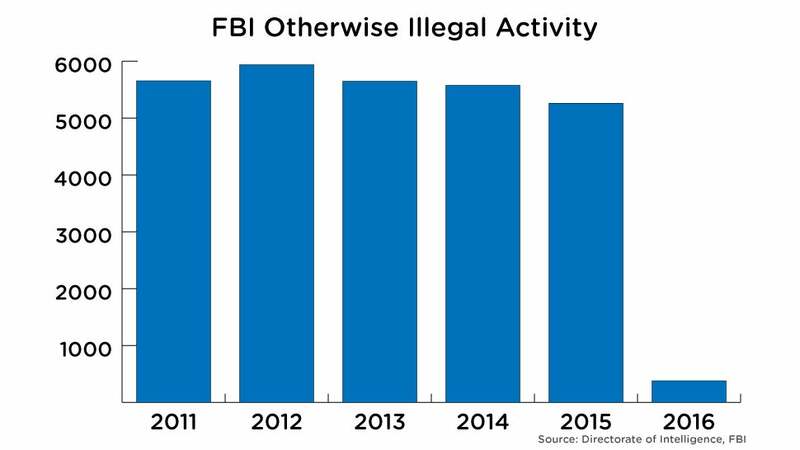 FBI has developed a penchant for breaking the law without even requiring a wink and a nod from above. The Bureau picks its targets for whatever reason and goes after them, concocting evidence or setting them up to technically break laws that have nothing to do with the “reasons” for the original targeting. twisted what anyone with a passing interest in the episode already knew into a narrative that makes no sense. Last Wednesday, Andrew Vale, director in charge of the FBI’s Washington Field Office, flanked by other FBI officials and representatives of the Capitol Police and the Bureau of Alcohol, Tobacco and Firearms announced the Bureau’s findings. 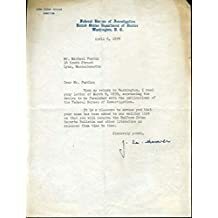 In the official FBI release, rather than say that Mr. Hodgkinson had targeted the congressmen practicing at the Alexandria baseball field they had been using for years, the statement simply said that Mr. Hodgkinson “shot in the vicinity of the field” and could find no real political motive behind the man’s act. The suggestion was that the shooter, who had surveilled, the field, was “living” in a van parked adjacent to the field, and had researched the backgrounds of Rep. Steve Scalise and other members of Congress, was simply an unfortunate with “anger management issues” who snapped and began firing in “the vicinity” of the men who were shot but not targeted. There is no question that Mr. Hodgkinson was a nut and virtually everyone agrees with the conclusion that what he did was not part of a larger terrorist operation, but that does not mean he wasn’t politically motivated. He hated Republicans, was a devout far left, progressive and the anger he had so much difficulty managing was political anger directed at Mr. Scalise, Republicans in general and, no surprise here, President Donald Trump. Mr. Vale’s briefing reminds one of the press conferences held after someone blows himself up, after yelling “Allahu akbar” at which the public is informed that while investigators, are, of course, looking into whether the man was either a Muslim or a terrorist, they have seen no real evidence to suggest either. At one end of the spectrum there are folks who actually believe Democrats would like to kill Republicans. These are people who perhaps take the over the top rhetoric of actors, actresses, comedians and “resistance” leaders more seriously than they should, but at the other end are people like those who occupy top posts at the FBI who will go to any lengths to excuse a man who traveled from Illinois, practiced his marksmanship, studied his targets and open fired on them. He didn’t break. He prepared for and launched a pre-meditated attack on federal officeholders. Agent Vale pointed out, perhaps in support of his cockamamie theory, that Mr. Hodgkinson had never actually threatened a member of Congress by telephone, mail or email. 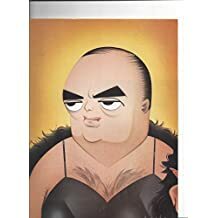 The FBI likes to investigate, threaten and even charge those who do that and little more and have apparently never bought into the idea that those seriously contemplating doing what Mr. Hodgkinson did rarely tip their hands in advance. 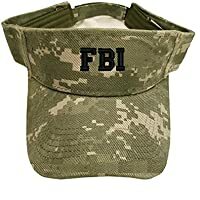 the FBI is to be transformed into the first-rate crime fighting organization it professes to be rather the laughingstock it has become. • David A. Keene is editor at large at The Washington Times. Russia is in alliance and in tandem with Germany, just like in their previous anti-American shenanigans! It is Germany who wants to divide and rule, feeling that this is her turn, and aware of her superiority: economic, political, and racial. The example of the diplomatic hypocrisy par excellence: German economy minister threatens counter-measures in response to US sanctions on Russia. See also other posts on Germany: the most amazing story! DO NOT ADOPT RUSSIAN CHILDREN! We are witnessing the continuing process of transformation of the Trump Presidency into the National Security Presidency under Trump. The Trump Transformation follows the Obama Transformation. They can also be called the mini-revolutions. Dominance is his game, said Krauthammer about Trump. I will add: submission to the will of Congress and American people should be his solution. Who cares about the American Psychiatric (not Psychoanalytic, please read the previous posts and news) Association, its ethics committee, its Goldwater rule, its prescriptions and its proscriptions, its stupidity, and its little nincompoopy membership?! Just disband them, they push themselves more and more into the utter irrelevance. “I Did Not Collude, Kushner Says in Prepared Remarks to Senators. Maybe, they (the Russians and others) colluded with him, and maybe even without his knowledge. ‘I Did Not Collude,’ Kushner Says in Prepared Remarks to Senators. Maybe, they (the Russians and others) colluded with him, and maybe even without his knowledge. Does it change much?